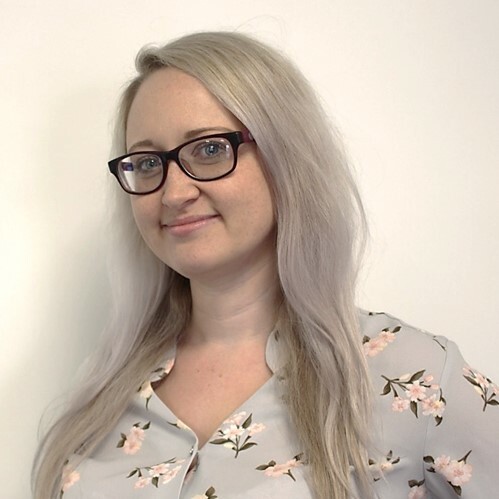 With nine years of costs experience in Personal Injury and Clinical Negligence, we were delighted to welcome Kathryn to the team in July 2018. Kathryn graduated from Liverpool John Moore’s University with an LLB in 2008. She then completed the Bar Vocational Course before undertaking the ACL qualification during her first role at a well-known costs firm. She became an authority on budgeting, before being promoted to Drafting Manager in 2015. Combined with her sharp intuition, Kathryn’s flare for budgeting and advocacy ensures that her clients are in the strongest position possible when negotiating costs at the beginning of their case. She enjoys reading up about interesting costs cases, and takes pride in being a go-to source of expertise for her clients. Kathryn also makes it her responsibility to keep in close contact with her clients throughout their cases to ensure that everything is running smoothly for them. Her depth of knowledge also makes Kathryn a formidable advocate. She is quick at thinking on her feet, and also ensures success through a high level of preparation before every CMC and assessment. Kathryn is no stranger to handling high profile cases. Dealing with the costs from bill to assessment, Kathryn worked on a Catastrophic Personal Injury case in which the Claimant had been in an accident as a passenger on a motorcycle (involving three defendants in a liability trial!) which settled for just under £6 million. The costs claim settled after a preliminary points hearing in excess of £1.4 million thanks to Kathryn’s efforts. Outside of work, Kathryn enjoys photography and going to gigs. She’s proud to have recently climbed Huayna Picchu as part of her honeymoon!